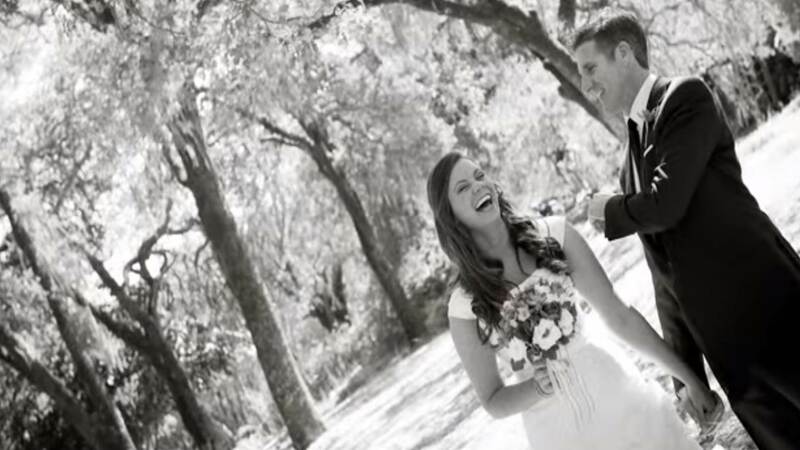 Faced with the terrifying diagnosis that she had only months to live, 29-year-old Brittany Maynard moved with her husband to Portland to utilize Oregon’s Death with Dignity Act. Rather than face a slow and likely painful natural death as her brain cancer matures, Maynard plans to end her own life on November 1. Oregon is currently one of only five states allowing euthanasia in certain circumstances. Maynard suffers from Glioblastoma multiforme – the deadliest form of brain cancer. Two days after her husband’s birthday, Maynard will take a prescription from her doctor to end her life. In her last few weeks, Maynard plans to travel with family and advocate for end-of-life rights through Compassion & Choices. Her heartbreaking personal story thrust the debate concerning Oregon’s Death with Dignity Act to the media forefront. Since 1997, the act has allowed over 750 people to end their life with medication. 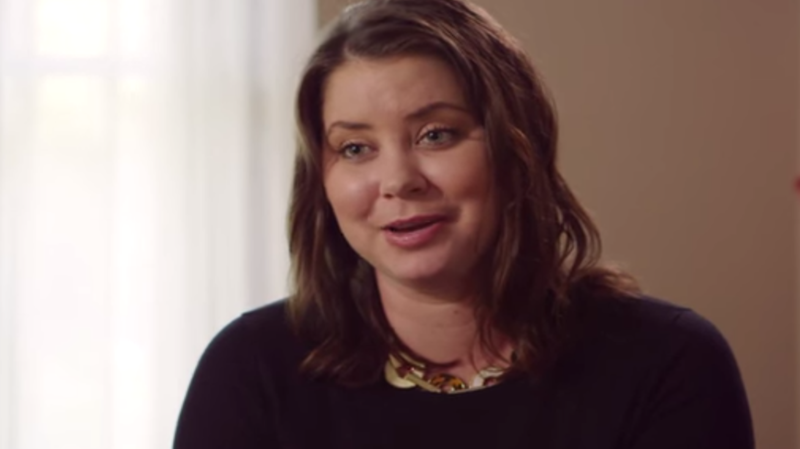 “Brittany, your life matters, your story matters, and your suffering matters. Thank you for stepping out from the privacy of your story and sharing it openly,” cancer patient and author Kara Tippets wrote in a touching letter. A mother of four, 36-year-old Tippets has battled breast cancer for two years. The cancer metastasized throughout Tippets’ body. “I too am dying, Brittany,” Tippets wrote. Through tender expressions of empathy and prayer, Tippets gently pleaded with Maynard to change her mind. Katrina Trinko, the managing editor of The Daily Signal and a member of USA Today’s Board of Contributors, wrote that Maynard’s decision to die was a loss for all of society. Referencing a 2013 article composed by bioethicist Jacqueline C. Harvey, Trinko noted that physicians often incorrectly estimated patient’s life expectancies. She also referred to “incidents where terminally ill citizens were told by state medical plan authorities that they would not pay the cost of pain control, but would cover the cost of their suicides,” promoting a health care system that benefits first and foremost the caregiver rather than the patient. Trinko expressed concern not only for Maynard, but for others like her considering ending their lives. “We’re talking about people being pressured—by either those who hold the purse strings or those who are helping take care of them—to choose death, just because it’s now an option,” wrote Trinko. “We’re talking about people who could have lived significantly longer, inadvertently forfeiting that time because of the option to choose death. And we’re talking about people who are making a choice, not from a well-adjusted mind, but from the depths of depression.